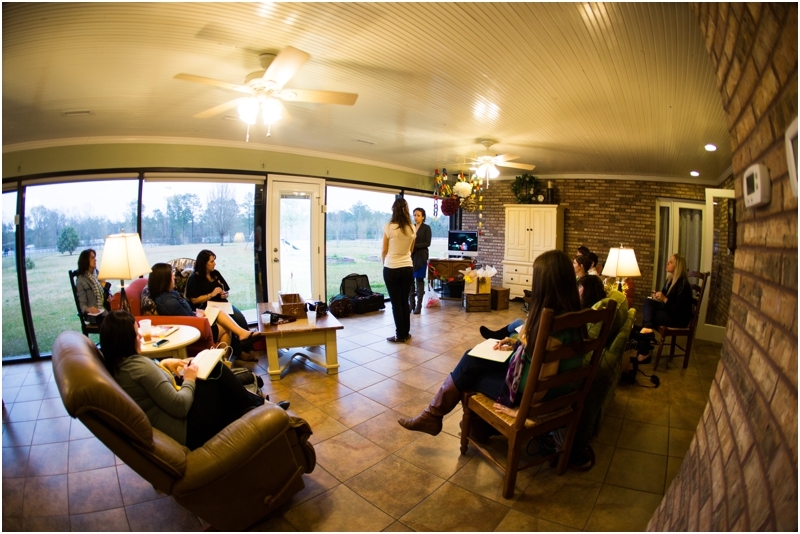 A little reflection from three or four weekends ago at the.ONE DAY.workshop where it was all about lighting! We talked all things lighting…how to use a flash, on camera flash, off camera flash, using a reflector with flash and natural light. 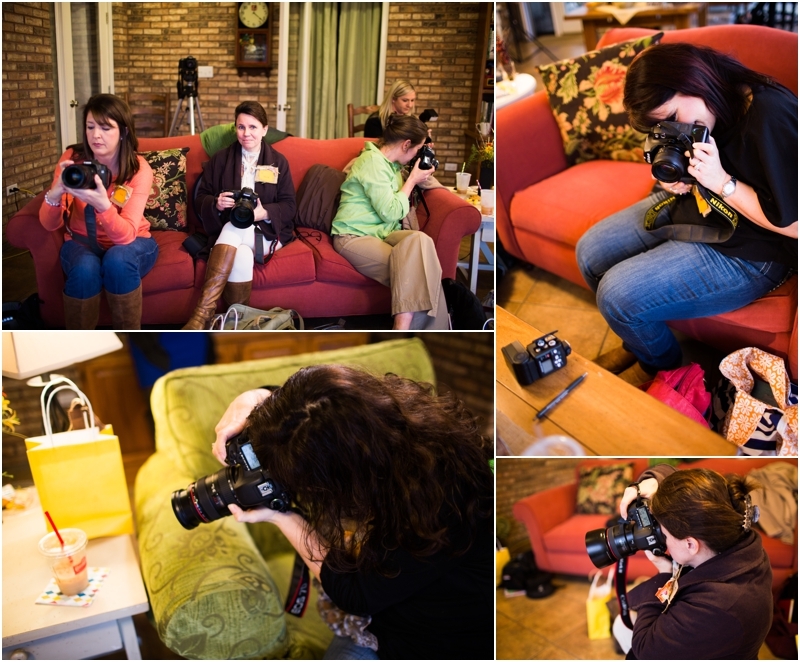 Each of the attendees got some amazing shots and learned how to use some new techniques to get some amazing images with amazing light. Will these use all of these tools at every shoot? Absolutely not but they have the skill to use these tools in the right situations now. A big thank you to the two models who came up, looked gorgeous and let these girls use their new techniques on them!